The full Eagle County Healthy Kids Colorado report can be viewed at www.eagleyouth.org. EAGLE COUNTY — In February, the death by suicide by a local teen stunned the Eagle Valley community. As adults and kids alike grappled with the aftermath of this trauma, their conversations brought renewed vigor to local mental health awareness work. 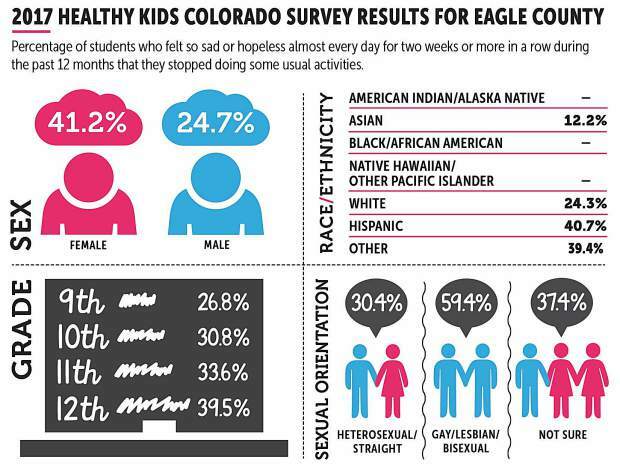 And now, the Eagle County results from the Healthy Kids Colorado Survey reinforce those efforts. 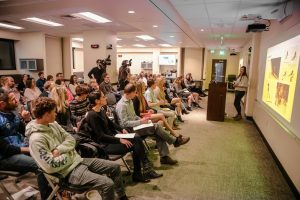 Every other year, the Eagle River Youth Coalition administers the Healthy Kids Colorado Survey to students in grades seven through 12 across local public and private schools. It’s a gauge of youth behaviors, influences and choices they make. The largest youth behavioral assessment in our community, the survey includes information on mental health, substance use, nutrition, physical activity, safety and violence, sexual behavior and more. 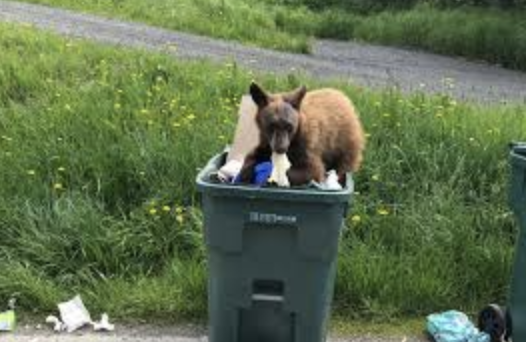 The information gathered here in Eagle County is then compared with youth behaviors from around the state and nation. In total, 3,001 children in Eagle County were questioned. The survey is completely anonymous, with no personal identifying information and many layers of analysis by the University of Colorado to prevent misinformation. The 2017 work marks the fifth administration of the survey during the past 10 years. As noted by Eagle River Youth Coalition Executive Director Michelle Stecher, the 2017 survey results are a good new/bad new mix. But the survey also indicates areas where there is work to be done, and mental health issues are definitely a concern for local teens. Almost one-third of local youth surveyed exhibit signs of depression, and one-fifth of local youth reported seriously considering suicide in the past 12 months, both a slight increase from 2015. Those numbers jump even higher when segregated by gender, race and sexual orientation. More than 40 percent of the girls surveyed, as well as more than 40 percent of the Hispanic students surveyed, said they “felt so sad or hopeless almost every day for two weeks or more in a row during the past 12 months that they dropped doing some usual activities.” For the students who identified as lesbian/gay/bisexual, that figure jumped to nearly 60 percent. Students who identified as LGB are particularly struggling with depression issues. Nearly 62 percent of those respondents said they had “purposefully hurt themselves without wanting to die during the past 12 months.” Only 13 percent of the hetrosexual teens agreed with that statement. LBG kids were more likely to consider attempting suicide (57 percent) and made a plan about how they would attempt suicide (53 percent). Finally, 33 percent of the LGB respondents said they had attempted suicide during the past year. Those are alarming numbers, but Stecher noted those results aren’t unique to Eagle County. “There is a larger focus on this issue than just our community,” she said. For example, nationally the It Gets Better campaign has reached out to LGB kids to help connect them with community resources as they battle depression. The teen years are marked by struggles with sexuality, and for kids who don’t identify as heterosexual, the challenges are amplified, Stecher said. But regardless of the reasons why teens from different genders, races and orientations report feeling depressed, Stecher said one of the biggest ways to reach out and help is to provide positive social engagement. Kids who feel connected to a group or an activity are less likely to report being depressed, she said. 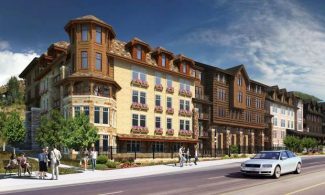 Stecher noted that the Eagle County community is awash in athletic opportunities, but that’s not the ticket for all teens. Additionally, Stecher applauded the work of SpeakUp ReachOut and the marijuana sales and exise tax-funded initiatives to address mental health issues countywide, including youth mental health needs. 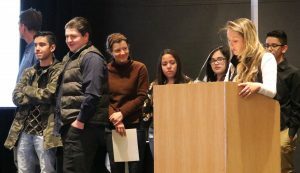 “As a parent, teacher, coach or other trusted adult, it is critical now more than ever to be a consistent presence in the lives of youth, to listen genuinely and to connect others with resources whenever possible,” Stecher said. She added the Eagle River Youth Coalition is working to give adults training and support so they can, in turn, help local teens. “We try to provide support to those trusted adults, who may be people who don’t even realize they are trusted adults,” she said. The coalition hosts regular Eat Chat Parent sessions that are free and open to the community. Stecher said adults are urged to attend with kids, who participate in their own activities during the sessions. “If youth and parents have the same discussions, the likelihood of that information making it home to the dinner table is more likely,” she said. From anti-bullying to self esteem-building programs in schools, Stecher said the coalition works with thousands of local kids to address the issues they face growing up in Eagle County. The results from the Healthy Kids Colorado Survey are a vital resource to make sure that local efforts meet local need. “While some of the statistics from the report might feel disappointing, the fact that we have 10 years of data helps guide local nonprofits to provide education, informs schools on policy development and builds capacity by increasing resources for the community,” Stecher said.